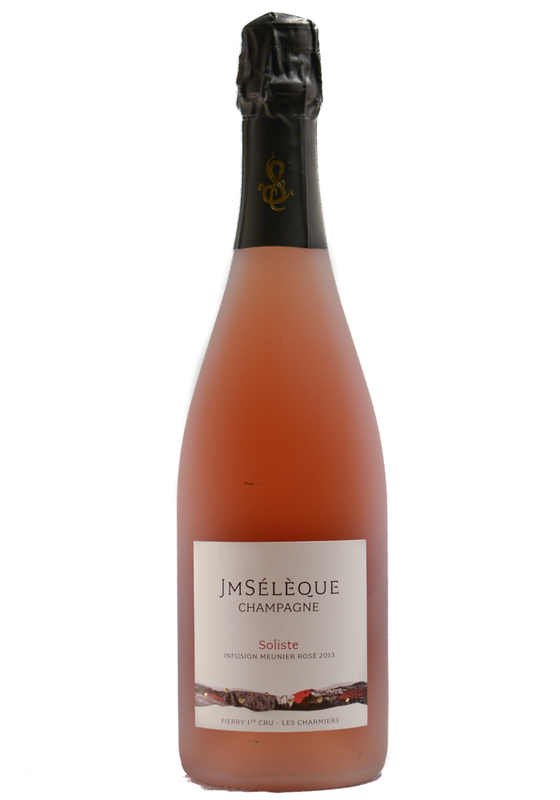 Jean-Marc Sélèque (say-lek) returned to Pierry in 2008 after internships at Chandon’s facilities in Napa Valley and in Australia’s Yarra Valley with a vision of what he wanted to do, and didn’t want to do at Champagne JM Sélèque. The latter was reinforced by his experiences at those two large production operations, where vineyard practices resulted in all manner of “corrections” having to be made in the cellar. The positive ideas were simple, but labor intensive: in the vines, plowing of rows by tractor or horse; control of yields by careful pruning; organic and biodynamic applications to boost the health of soil and vine. In the cellar, he moved to much slower and more gentle fermentations, something he considers key for flavor and texture. He did this by lowering the temperature and working more with wild yeast (a lot of his fermentations are wild, but he’s not orthodox about that). 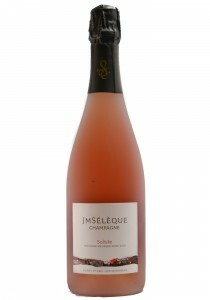 He instituted longer ageing on the lees for all the cuvées, both in barrel or tank and subsequently in bottle for the secondary fermentation (that bottling is now done in July following the harvest, which is a long and relaxed period of time for young wine to come together). He did away with fining, and now only minimally filters certain large lots (the wines raised in barrel are not normally filtered, and what is filtered amounts to roughly 25% of the total production). Finally, because his farming reforms resulted in better maturity in his grapes, he lowered the level of sugar in the final dosage. The dosage and other specifics are admirably detailed on Jean-Marc’s back labels.